Pre-configured and powerful financial reporting and charts including daily flash reports available from any device, anytime.Get the Insight you need. 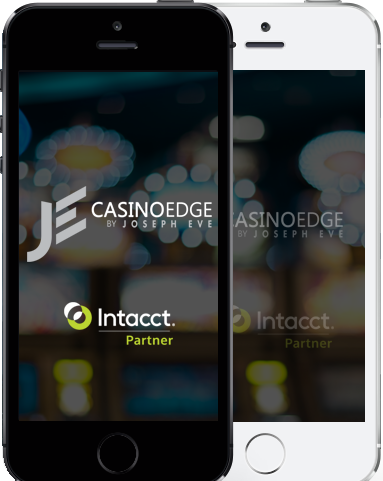 Give your casino the advantages of a modern cloud financial solution: lower cost, more productivity, and more security. See how. See what's happening in all areas of your casino – right now. 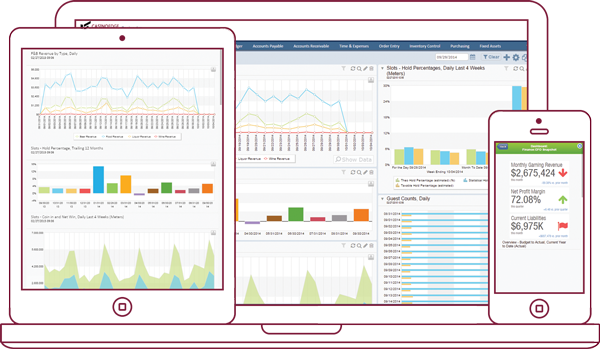 Powerful analytics and reporting tools let you view everything – from top-level summaries to the granular details. It’s the financial dashboard you need to gain insight into trends, compare scenarios, and make faster, more efficient decisions. Ditch the excel flash reporting and start managing your property with powerful and actionable data! 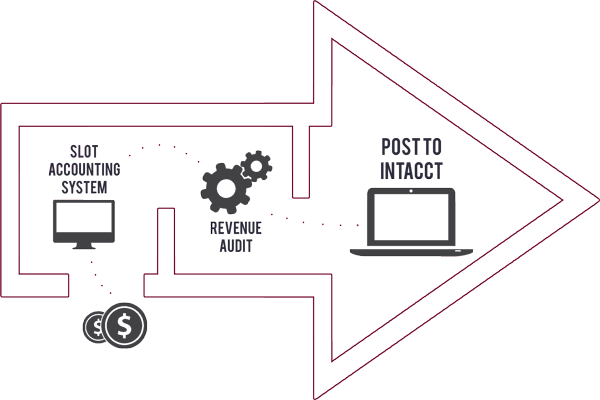 Take control of your entire procure-to-pay process. 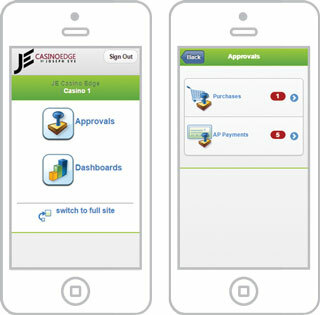 JOSEPH EVE’s casino best practices templates leverage Intacct purchase order software to ensure solid processes are followed for requisitions, quotes, returns, and more. 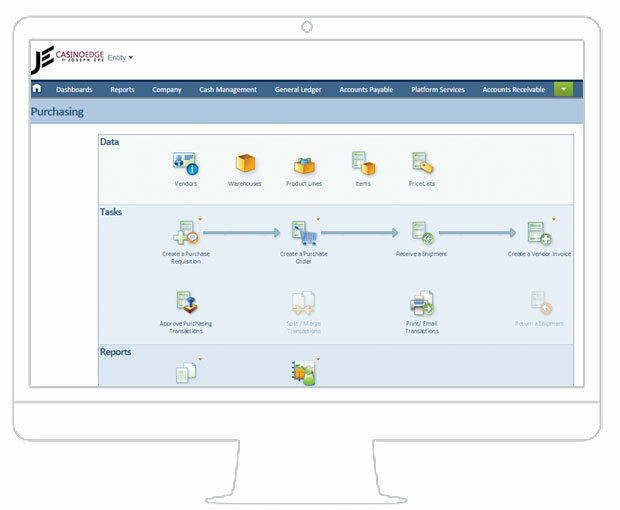 And you can use tailored workflow and approval processes to ensure that everyone in your organization adheres to your organization’s unique requirements. Show me the return on investment! 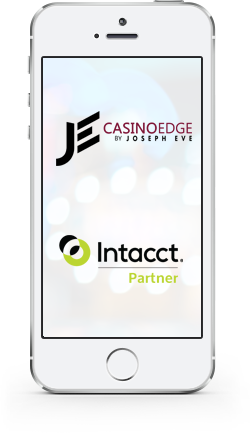 Cloud Accounting for Savvy Casinos. Contact us with questions or to learn more.